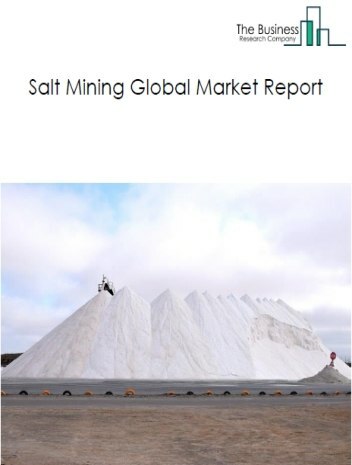 Major players in the global coal, lignite, and anthracite mining market include Coal India Limited, ShenHua Group, BHP Billiton Ltd, China Coal Energy Co Ltd, and Anglo American plc. 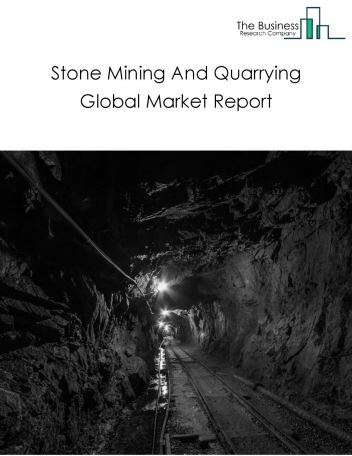 The coal, lignite, and anthracite mining market size is expected to reach $1 trillion by 2022, significantly growing at a CAGR of around 4% during the forecast period. 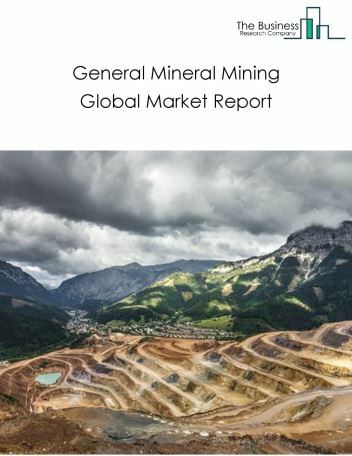 The growth in the coal, lignite, and anthracite mining market is due to increased electricity generation that resulted in higher consumption of coal, increased regulations with respect to depletion of fossil fuels and carbon emissions. However, the market for coal, lignite, and anthracite mining is expected to face certain restraints from several factors such as safety, workforce issues and changing government policies. 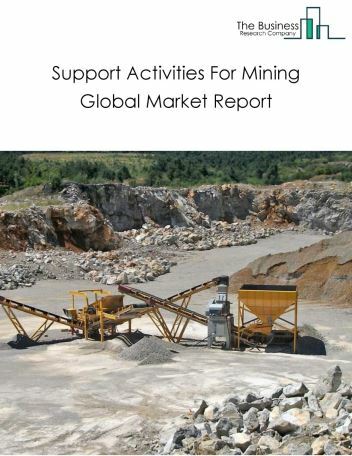 The global coal, lignite, and anthracite mining market is further segmented based on type and geography. 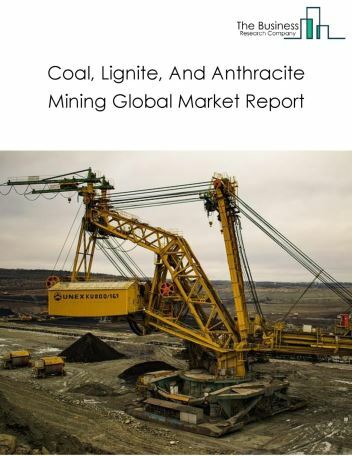 By Type - The coal, lignite, and anthracite mining market is segmented into coal mining, lignite mining, and anthracite mining, among these segments, the coal mining market accounts for the largest share in the global coal, lignite, and anthracite mining market. By Geography - The global coal, lignite, and anthracite mining is segmented into North America, South America, Asia-Pacific, Eastern Europe, Western Europe, Middle East and Africa. 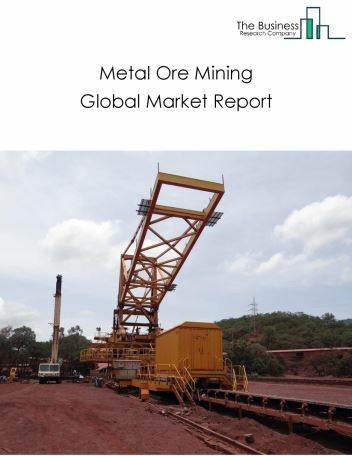 Among these regions, the Asia-Pacific coal, lignite, and anthracite mining market accounts the largest share in the global coal, lignite, and anthracite mining market. 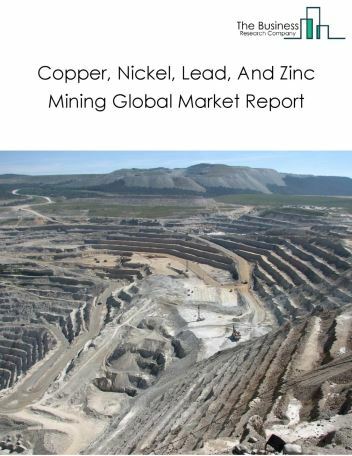 Innovative technologies in coal mining, use of 3D mine visualizers and employing autonomous vehicles in underground mining are the major trends witnessed in the global coal, lignite, and anthracite mining market. 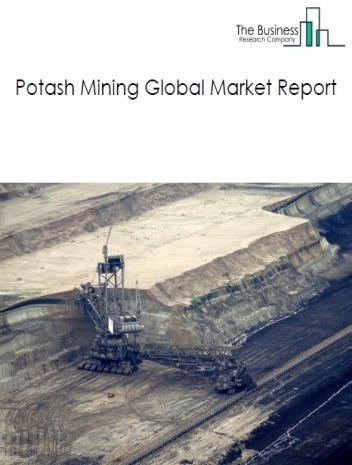 Potential Opportunities in the Coal, Lignite, And Anthracite Mining Market With increase in positive economic outlook, improved technology, emerging markets growth, the scope and potential for the global coal, lignite, and anthracite mining market is expected to significantly rise in the forecast period.